Little did you know that a tweet of yours on your account could dictate what you watch on TV. At least that is what’s happening in Australia and may be followed suit by the makers in other countries as well. The most obvious alibi for the move is that makers not only understand the value of audience’s feedback, but also realize the power of social media and how it has replaced the mouth-to-mouth publicity with great aplomb. By the virtue of the increasing reach of the social networks, any negative feedback on a show’s page about the show is read by millions countrywide, which might also dissuade new viewers from watching it. More than anything else, the makers of the show can build a whole feedback graph covering extensively what viewers like and what they don’t like. One of the shows which saw a huge makeover after carefully assessing the conversations happening on social media was Bondi Rescue that airs on Channel 10 in Australia. The show had a documentary-style feel to it owing to its voice over which wasn’t garnering them positive responses from the viewers. Makers also realized that the storyline of the show wasn’t impressive enough so they revamped their show by doing away with voiceovers and completely changing the storyline. The critics and the general viewers have found a great platform on social media for voicing their opinions – mostly grievances – with the shows. The producers have assigned dedicated teams to assess the social media discussions about their reality shows or dramas and gauge if they are hitting the right notes with the viewers. “I found when I was monitoring social media people were really frustrated by it, so in the second season we were quite keen to present a different kind of relationship where they got together and it was about what happens after,” he said. The feedback from social media helps more explicitly when a show is being aired season-wise. Social media monitors can scan the Facebook and Twitter for comments on the shows’ official pages or other user-created pages and write scripts according to what ‘consensus’ they receive. The producers can also get the audience involved by asking specific questions about characters or episodes and gauging their replies. 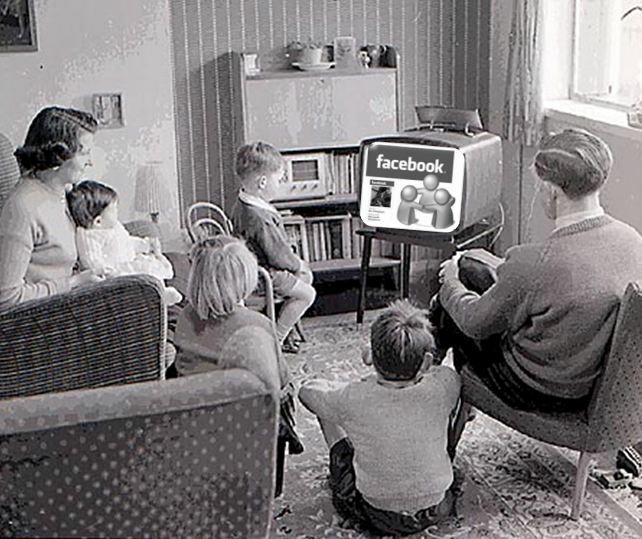 Though social media can’t wager that viewers will have a good time watching a re-written show, but it can sure communicate the opinions to the makers in real-time. Microblogging site, social networking platform or an IM – call it what you please – Twitter is the rage of the day, week and era! 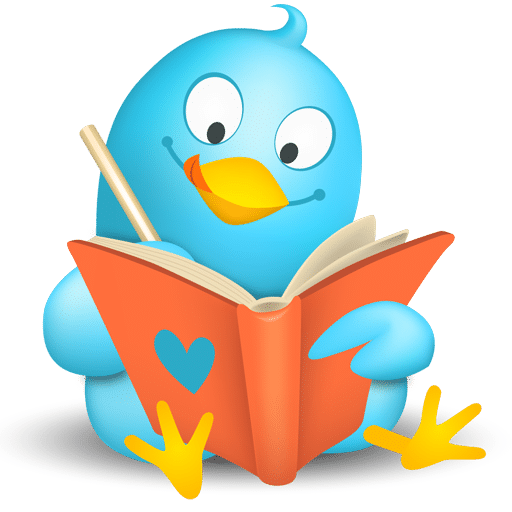 So, if you love to interact with people and stay connected, and then increase your followers by following some writing tricks for Twitter. 1. For Retweets, Tweet with Minimum Characters: There are many tweets which followers love to retweet; therefore you must leave room for retweeters to exercise, as they may want to add a point of their own. 2. Come in the Limelight by Using the Right Keywords: The use of keywords in your tweets is very essential for search purposes, as people track conversations based on keywords. For instance, if you are having a conversation on time management, then use the word ‘Time Management’ instead of time mgmt or efficiency. 3. Avoid the Use of Abbreviations: People don’t wish to spend several seconds deciphering your tweet. Therefore, avoid short forms and keep your message clear. 4. Tweet Regularly: You can also grab a lot of attention by posting your tweets on a regular basis, as no one is going to follow you if you haven’t tweeted in a long time. Try to tweet at least a few times in a week or maybe on a daily basis. 5. Followers: By posting something exciting, people will automatically start following you. Generate meaningful, interesting and unique content so that you can organically increase your followers. The experience of using Twitter is considered as a skill through which people get a chance to share their thoughts and views and also promote their business. It is not just communication but a channel of conversations.